De Juniac: EU must knock down barriers restricting aviation | Airlines. IATA's Director General and CEO said the EU must give greater support and attention to an aviation strategy at the European Aviation Summit in Vienna. 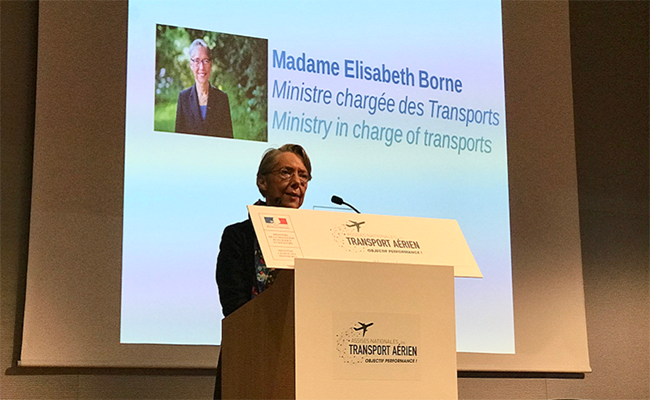 European transport leaders must "knock down barriers" that hinder the benefits of the continent's aviation sector, the International Air Transport Association (IATA) Director General and CEO has said. During his speech at the European Aviation Summit in Vienna, Alexandre de Juniac also called for a stronger aviation strategy in Europe, and said areas such as airport infrastructure and regulations are in need of reform. “Two centuries ago, the Congress of Vienna agreed the borders of a new Europe. Today I call on Europe’s leaders, meeting in Vienna, to knock down barriers that limit the economic and social benefits that Europe’s aviation sector can generate,” said de Juniac. According to IATA analysis, Europe is expected to deal with 1.5 billion travelers in 2036, but IATA believes the continent is currently ill-equipped to accommodate such growth and reap the economic benefits it brings. Addressing the situation, de Juniac called for a strengthening of the European Aviation strategy and urged the current EU Presidency of Austria to facilitate improvements in aviation that would help increase Europe's competitiveness. Discussing a blueprint for progress, de Juniac pinpointed the four key areas of air traffic management (ATM) improvements, maximizing current potential of airport infrastructure, reducing costs and regulations, and ensuring open borders for trading and movement of people. ATM delays hit the 16 million-minute mark in 2018, with summer delays having doubled from 2017. Despite the Single European Sky (SES) initiative continuing to struggle, de Juniac said IATA is working with individual states and air navigation service providers to develop national airspace strategies which support the SES objectives. On the subject of best use of airport infrastructure, the Director General and CEO said sufficient capacity is vital, while sending a warning that if governments are considering private sector investment they must think long-term and approach with caution. He warned that there is no capacity quick fix, reiterating the importance of the Worldwide Slot Guidelines and European Slot Regulation for managing scarce capacity. “The European Slot Regulation manages slots through an independent, fair, neutral, and transparent system," de Juniac said. EU 261 is still a mess for airlines and passengers, and a bonanza for claims agencies and their dubious practices. A wholesale reform is needed. While the EU's cooperation in handling slot regulation was commended, certain EU regulations, such as the Airport Charges Directive, and the EU 261 passenger rights legislation came in for strong criticism from the IATA chief. "EU 261 is still a mess for airlines and passengers, and a bonanza for claims agencies and their dubious practices," he said. "A wholesale reform of EU261 is needed—taking ample input from airlines and consumers." De Juniac also expressed concern regarding the ongoing Brexit process between the UK and EU. “Protectionism never has, and cannot be, a solution to our economic challenges. Aviation is the business of freedom, and the freedom to fly is woven into the fabric of European society," he added. "Citizens will not be impressed if politicians fail to exercise common sense in preserving that hard-won freedom." 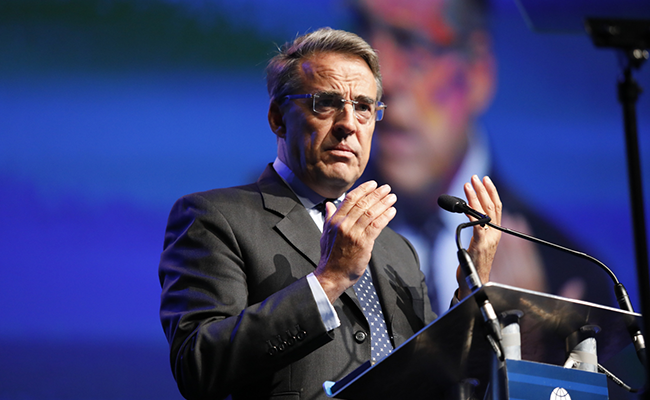 To read Alexandre de Juniac's full address from the European Aviation Summit, click here. 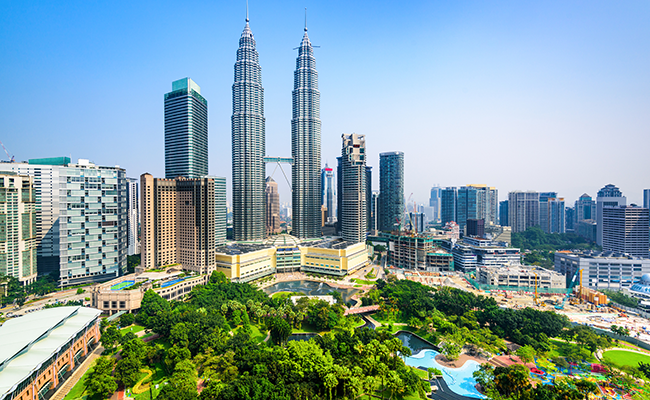 The International Air Transport Association (IATA) has expressed disappointment with the passing of the Departure Levy Bill by the Lower House of the Malaysian Parliament, the Dewan Rakyat, and is urging Malaysia to abandon its implementation. Despite expressing disappointment at the results, IATA said the findings offer some hope for the future. 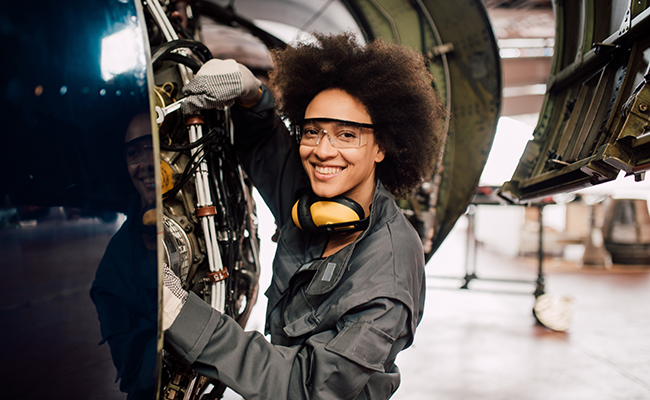 Creating more opportunities for women in aviation is a priority for Britain’s Aviation Minister Baroness Sugg.